Gramercy Cleaners is excited to be a part of your neighborhood and we are looking forward to meeting you! 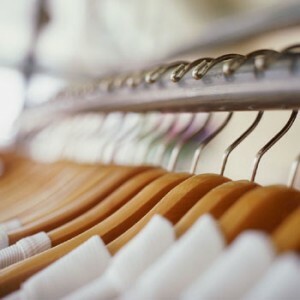 We have installed state of the art dry cleaning equipment that is environmentally friendly. We are committed to an attention to detail you won’t find anywhere else at a reasonable price.